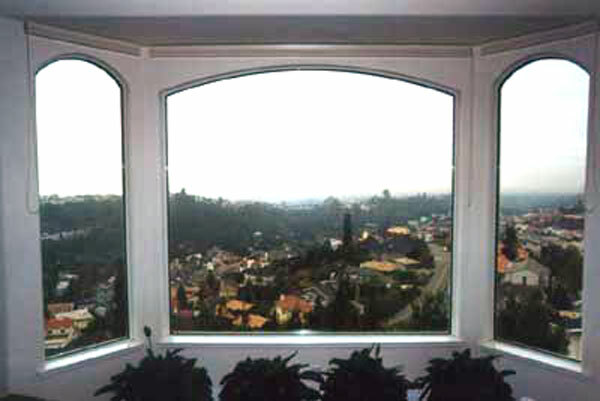 The Kerns’ project involved enhancing window visibility so the homeowners could enjoy a view of the San Francisco Bay from their dining table. 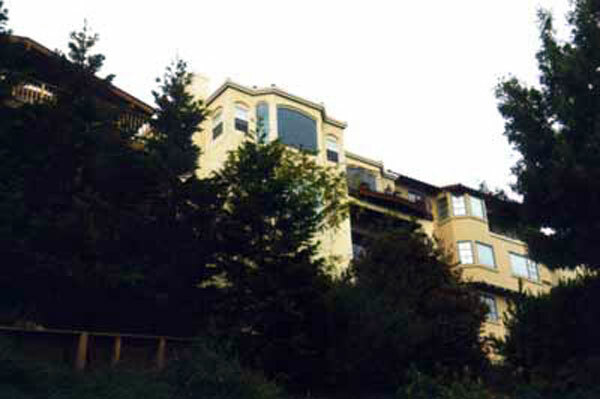 This required all new glass and framing on both the interior and exterior of the structure. Scaffolding had to be brought in to reach the window from the exterior because of its great distance from the ground (see the pictures below). 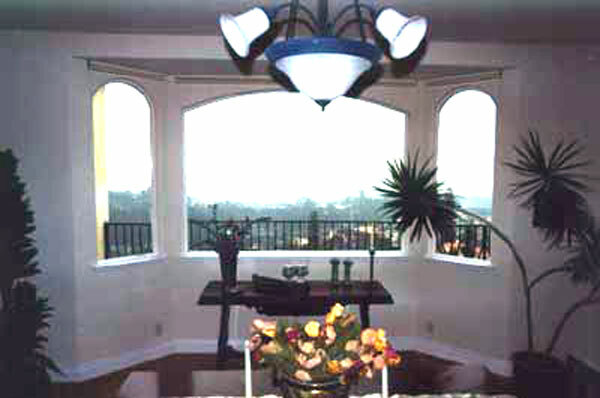 We removed the old windows and re-framed the openings so the window sills were 18 inches high from the floor. 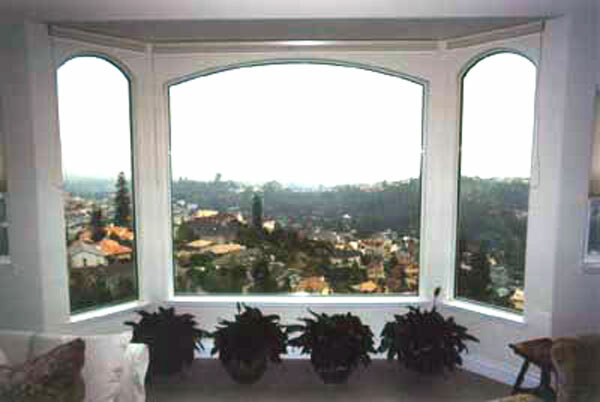 We then installed new, larger windows in the same style, but with tempered glass to meet safety code requirements. The owners were very pleased. Regarding Pacheaco Construction kitchen remodel of our home: 100% reliable, conscientious planning, does what's promised and on-time and within the amount budgeted, works daily until the project is finished with good planning with subcontractors, and an excellent daily cleanup.